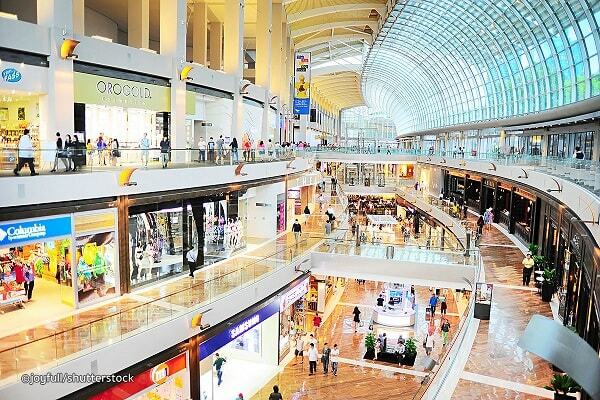 Singapore is a wealthy city state in south-east Asia. Once a British colonial trading post, today it is a thriving global financial hub and described as one of Asia's economic "tigers". It is also renowned for its conservatism and strict local laws and the country prides itself on its stability and security. 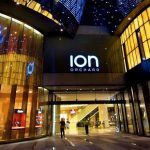 Singapore has some of the world’s best shopping centres where you will find the most luxurious brands in the most beautiful shops. 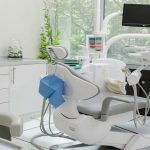 The Dental Clinics in Singapore are also luxurious and high-tech so they can make the smile of their clients unique.